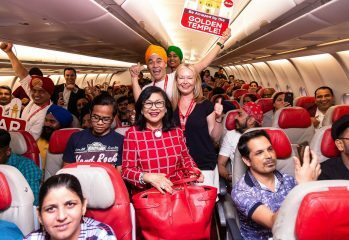 The holy city of Amritsar is the latest Indian destination for AirAsia's long haul affiliate, AirAsia X, from August 2018. 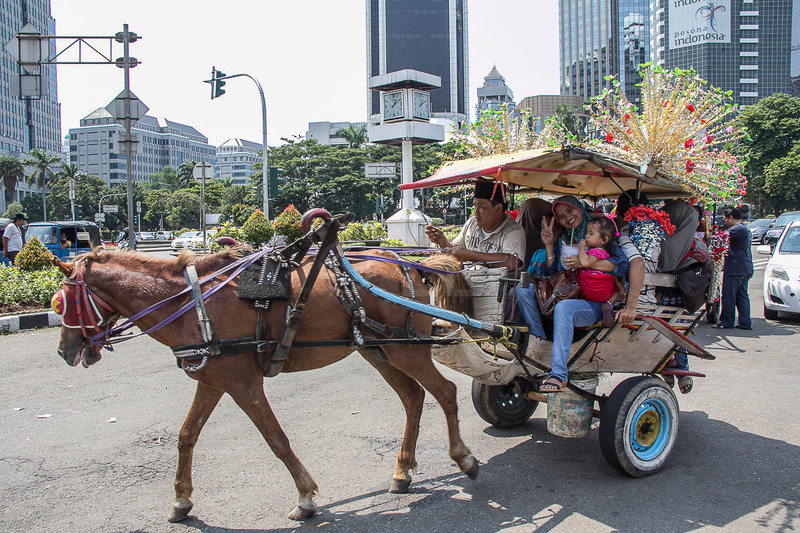 Amritsar is AirAsia X's third destination in India from August 2018. 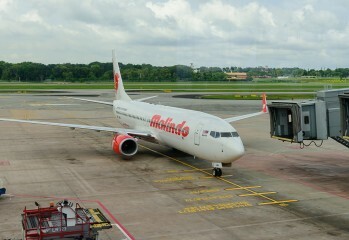 Two new routes which should prove popular as family links between these cities and Malaysia are strong. 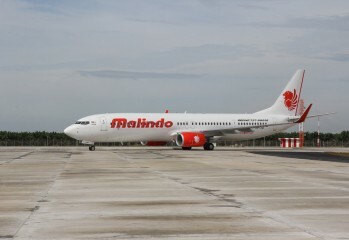 Malindo Air is on an expansion drive adding a number of new flights recently, with more in the pipeline.